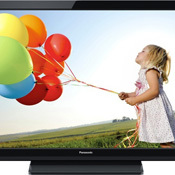 What makes Panasonic’s Viera VT50 Plasma so Great? Check out this video that explains the latest technology and what that means for you. Then come by the store and see how great it looks for yourself!